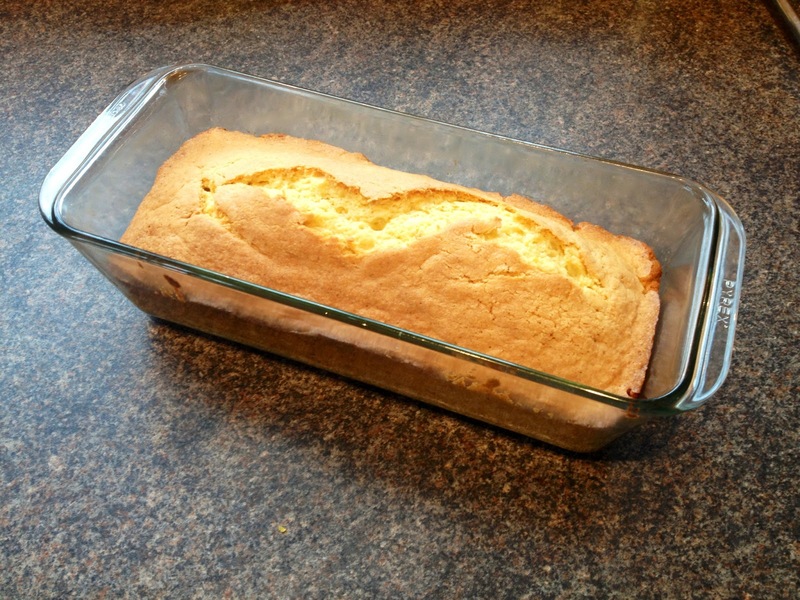 Today for Sunday Bakes I’ve decided to make an absolute classic and it also happens to be one of the quickest and easiest cakes to make: a lemon drizzle. This is something my Mum would make all the time when I was little so I’m using her recipe and even the very dish she always makes it in. 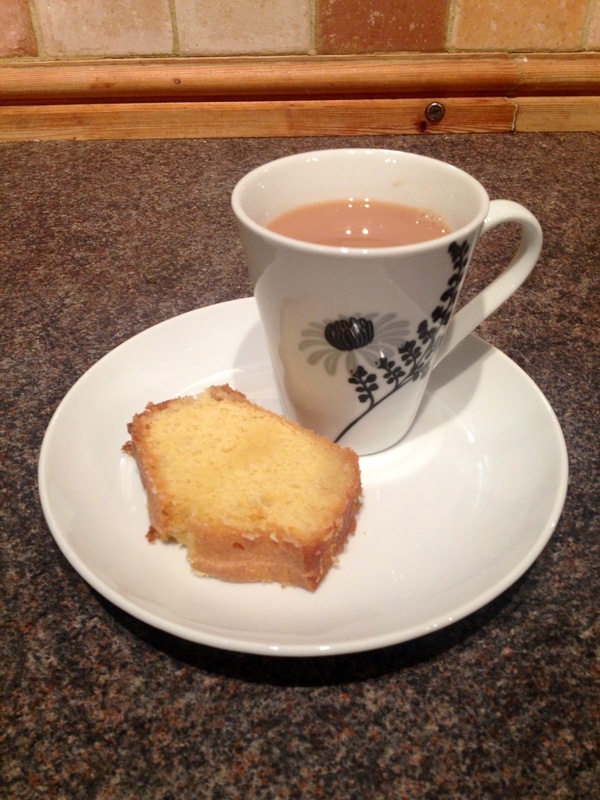 This is such an easy recipe and such a popular cake that it’s always the one I go for whenever I’ve got friends over or when I’m taking cakes into work for a teatime treat for me and my colleagues. I think the strong lemony flavour of this cake really lifts it and somehow makes it feel not quite as dense and stodgy as other cakes do. 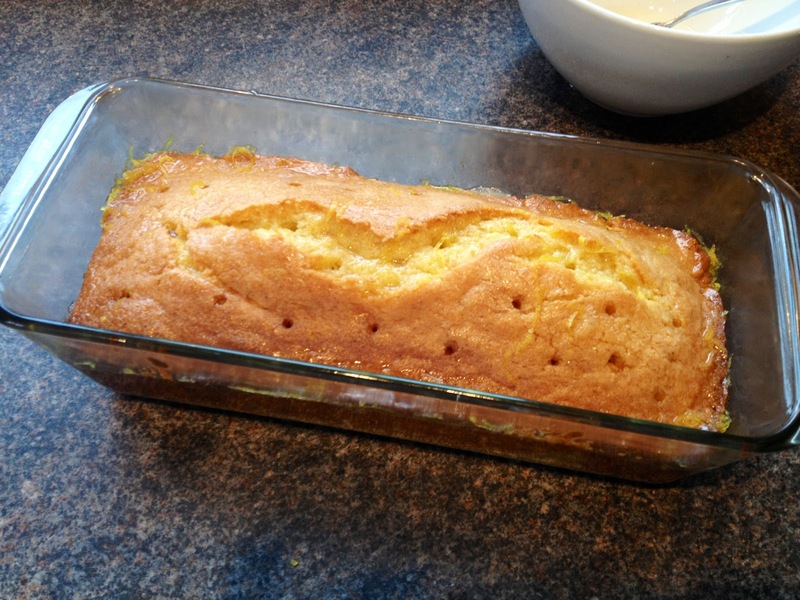 I like this cake really moist and lemony, but if you prefer a more subtle flavour just use the one lemon in the glaze. I’ve made this today in a loaf tin, but feel free to use whatever you have, a round cake tin is fine. 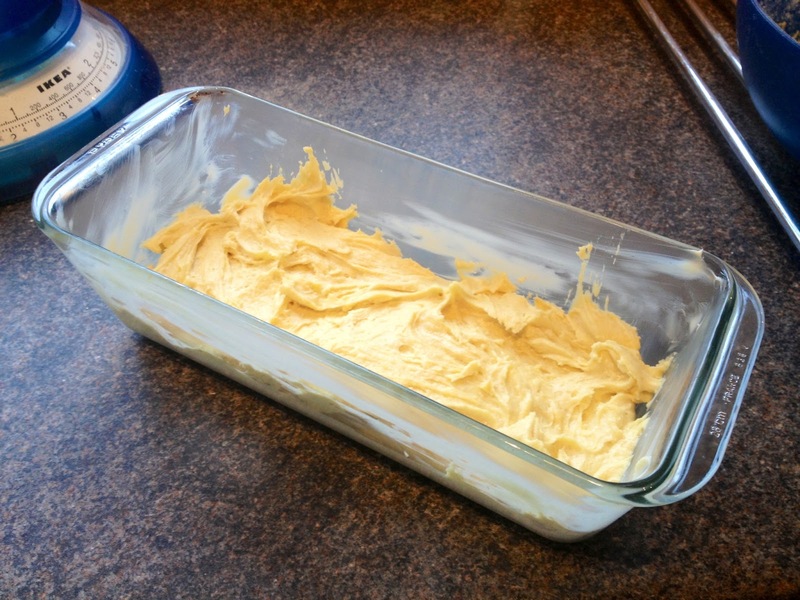 I once used this exact same recipe to make cup cakes for a birthday party and topped them with butter cream icing and they went down a treat, remember only to half fill your muffin cases if you do this though as the mixture will rise quite a bit. 3. 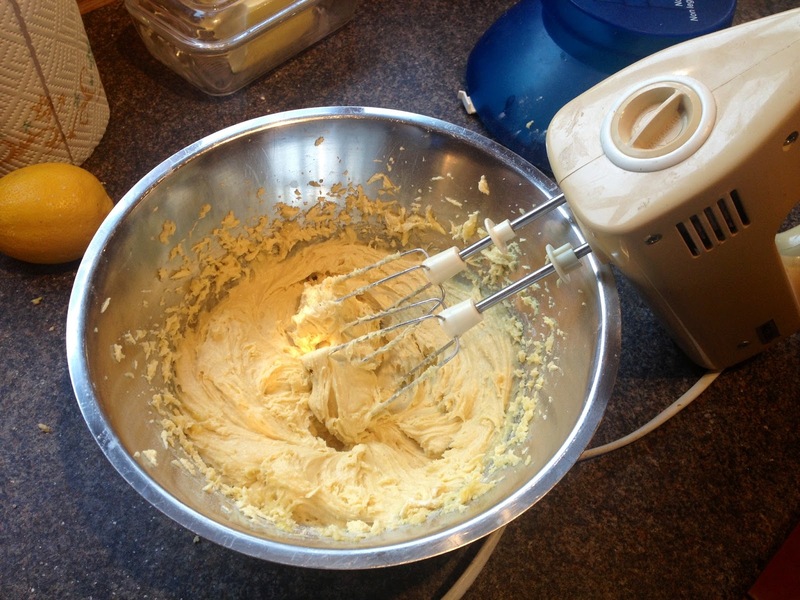 Place all cake ingredients in a bowl and beat with a whisk (or in a mixer if you’re lucky enough to have one) until the mixture is light and fluffy. 4. Spoon into your tin and spread evenly. This mixture will only half fill the tin as the mixture will rise in the oven, so again if you’re using muffin cases for cupcakes you should only half fill them. 6. 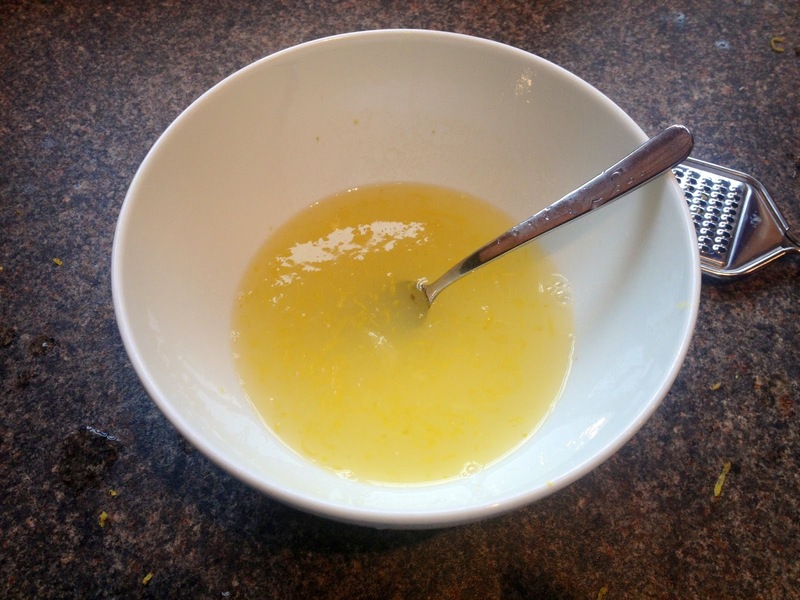 Meanwhile make the glaze: combine the zest and juice of both lemons with the caster sugar and mix well. 7. 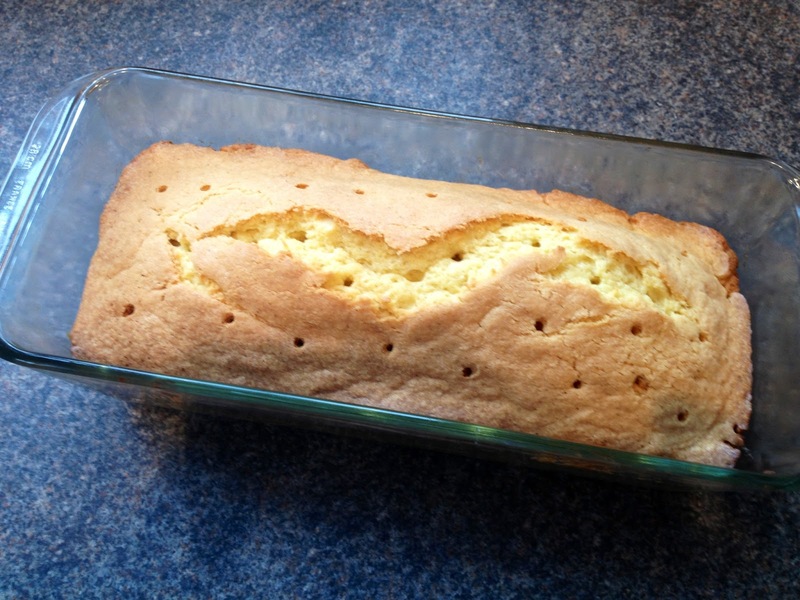 When the cake is cooked remove from the oven and leave to cool. 8. When cooled, use a skewer to pierce some holes in your cake, this will help the glaze seep right inside the cake when you pour it over. 9. 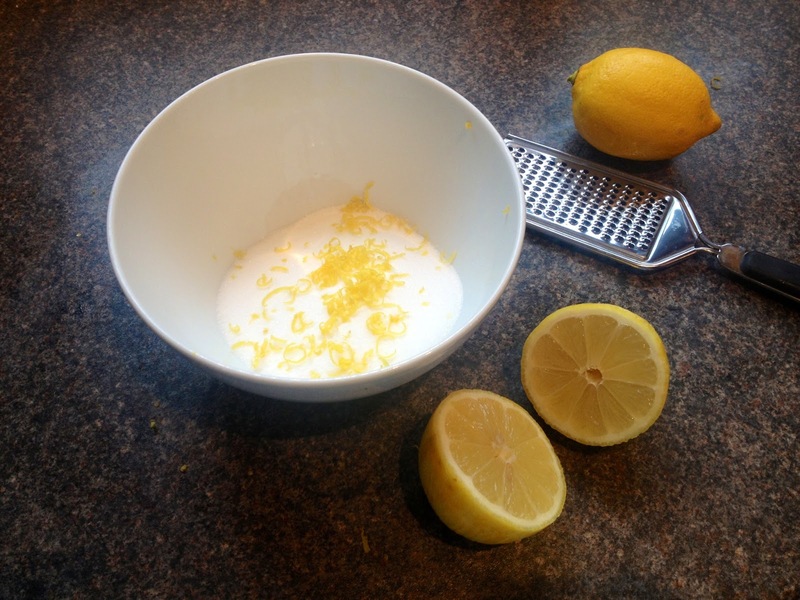 Pour your lemony sugary mixture onto the cake evenly and leave to soak in. 10. When the cake has soaked up all that lemony goodness, remove from the tin, cut yourself a slice and serve with a cup of tea!